What’s not to like about lavender? This aromatic herb with the vibrant purple flowers has something for everyone. Savvy gardeners plant them as a living border, use them as decorative shrubs or place them in among other plants as a deer repellent. Others use the plant's edible flowers in salads, soups, stews and yes, even cookies. But it’s those who mix its dried leaves into an essential oil who sing its praises the loudest. While crediting the oil with being a natural antiseptic, a muscle relaxant and stress reliever, lavender's proponents also claim that many of the oil’s benefits are yet to be discovered. Got your interest? Here are six tips to help you grow this beautiful, fragrant and versatile herb. Choose a pot that's only slightly larger than the root ball. Both the container and the soil must drain well. Start with gravel and add a sandy soil mix on top. Add the plant and water it lightly. 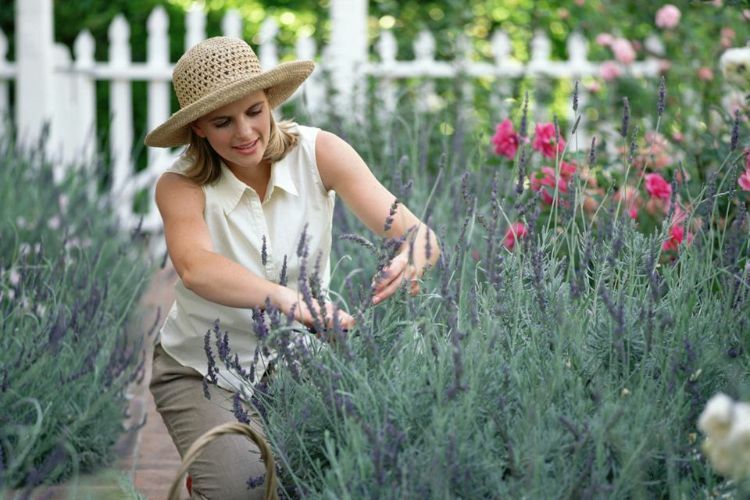 Remember: Lavender thrives with dry roots and prefers about eight hours of sun each day. Lavender seeds germinate slowly, so buying seedling plants gets you off to a much quicker start. Plant the seedlings 12 to 18 inches apart for the best air circulation around the herb. 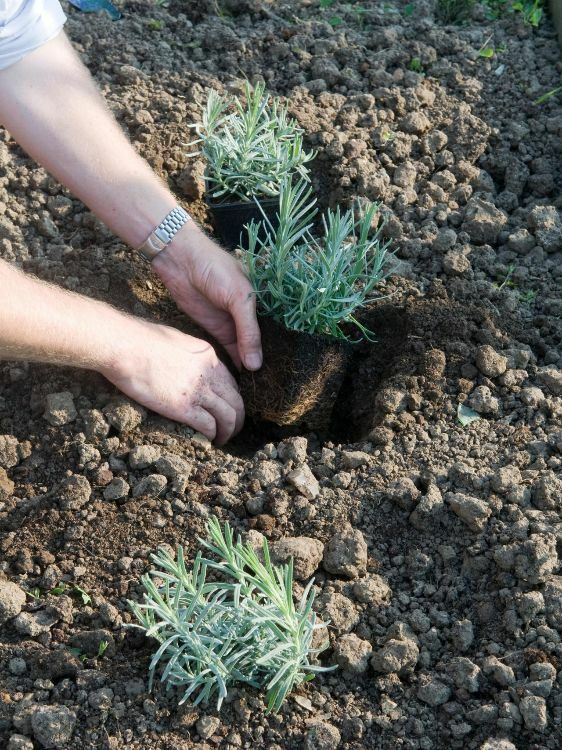 Lavender can tolerate almost any growing conditions, but because it's a native of the Mediterranean, it should come as no surprise that it thrives best under warm, sunny conditions in well-drained soil. 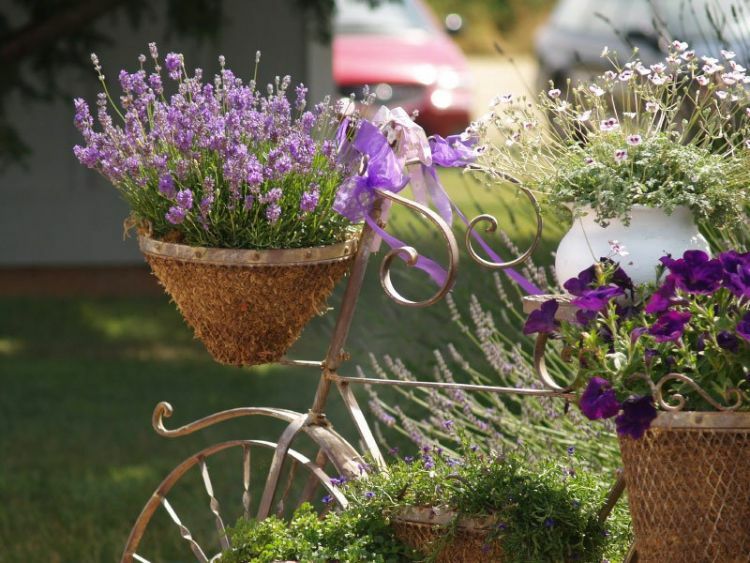 Many gardeners tend to overwater, but that can be the kiss of death for lavender. 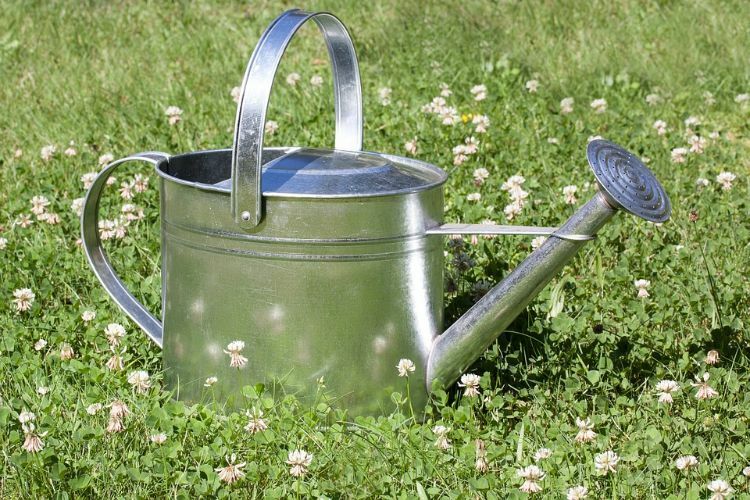 Root rot destroys more lavender plants than cold weather does, so with the exception of a good watering immediately after planting, ease off on the watering can and help the plant survive. Although plants will get regularly pruned when you harvest the flowers, a pruning in the spring will give them an attractive shape and encourage growth. 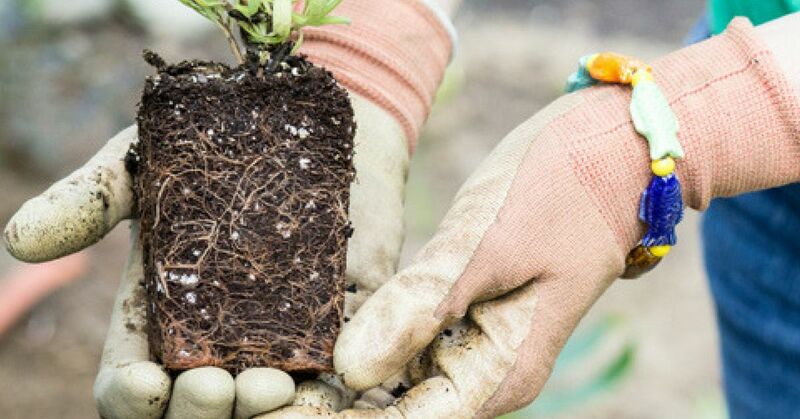 After you see new green growth at the base of the plant, cut taller varieties by one-third and low growers to within a few inches of the base. Don’t mulch near lavender plants. 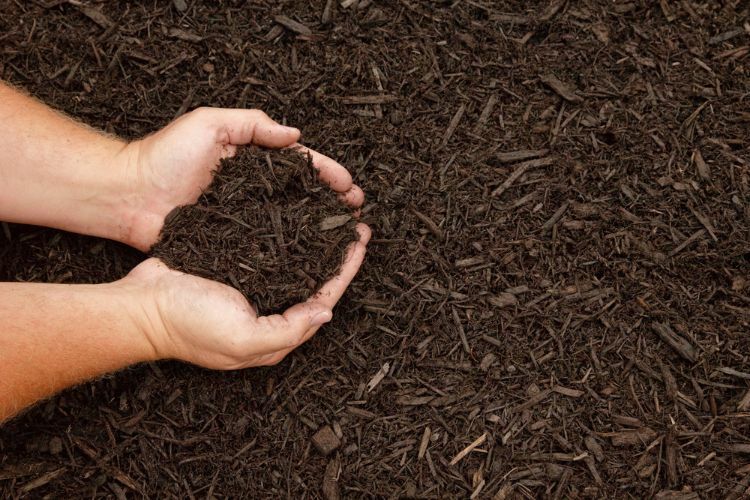 The idea of mulch is to retain moisture around plants, but lavender does not tolerate the moist or overly wet conditions that traditional mulches provide. 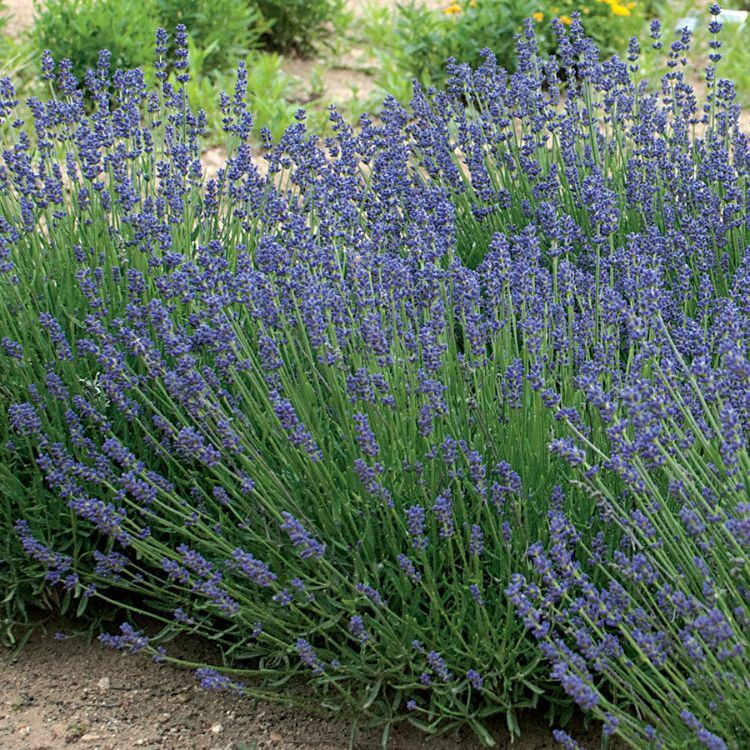 Lavender is not an overly hungry plant, either, and it doesn't do well with nitrogen-based fertilizers.